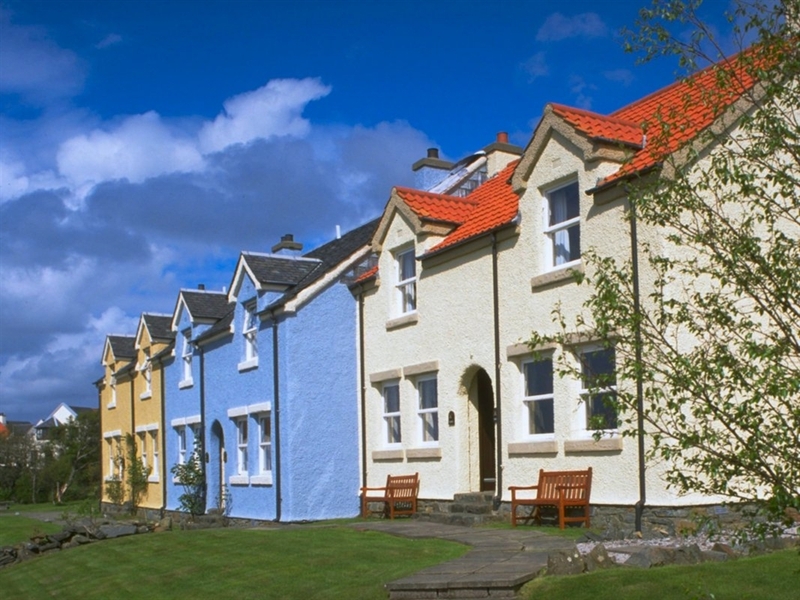 Right by the sea - quality and comfort in traditional cottages. 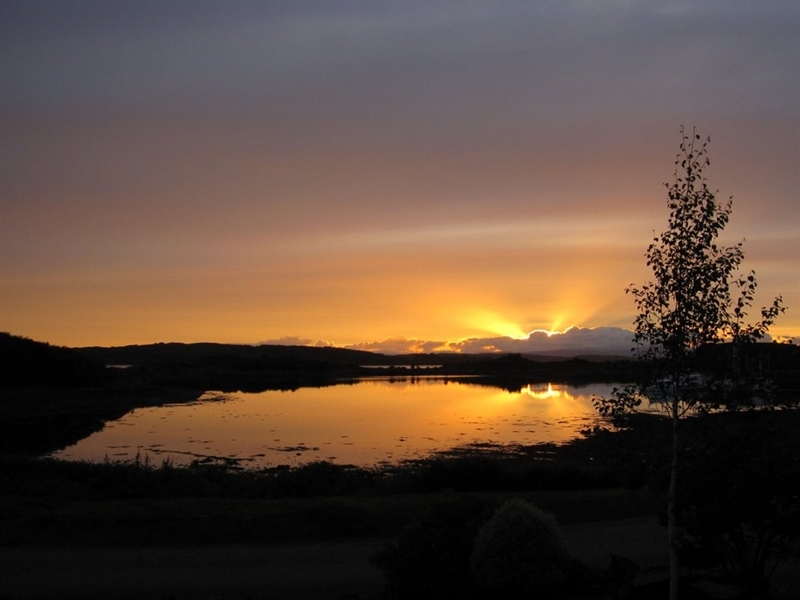 Lots to do in a local area, and fantastic uninterrupted sunset sea views. Open fires. 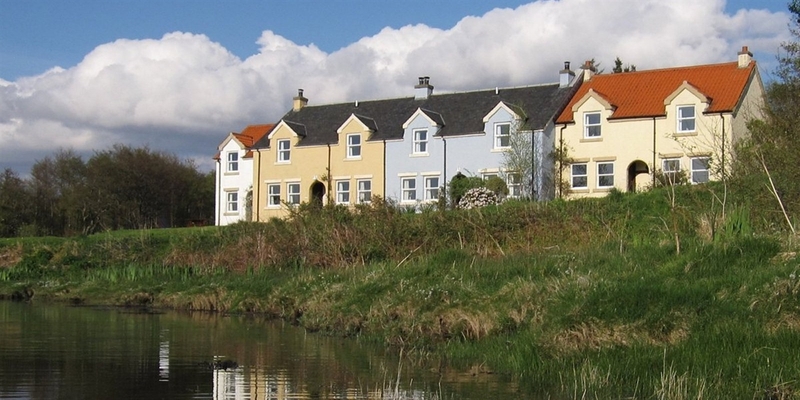 Situated right by the seashore, Craobh Haven Cottages combine the warmth and comfort of home with wonderful, unspoilt views of many West Coast islands. 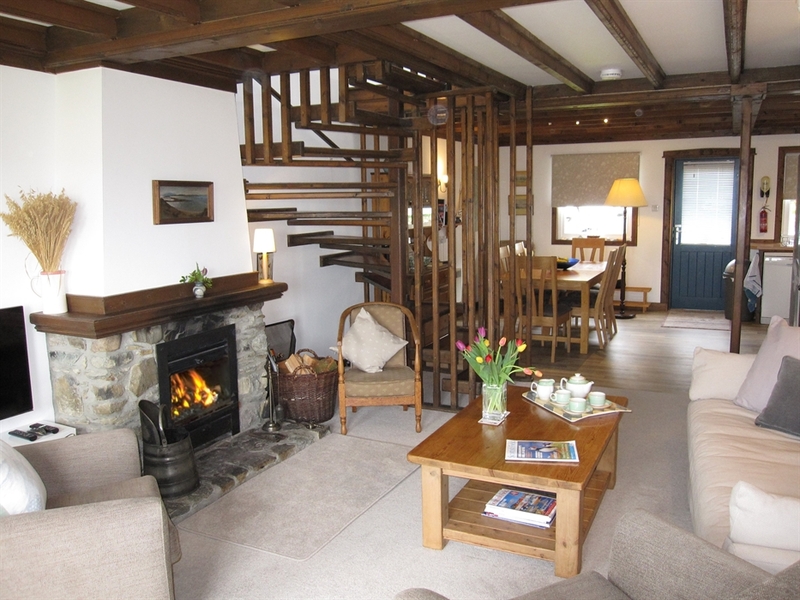 Traditionally built for local character and charm, both cottages have timber beams and an open fireplace built with local stone. 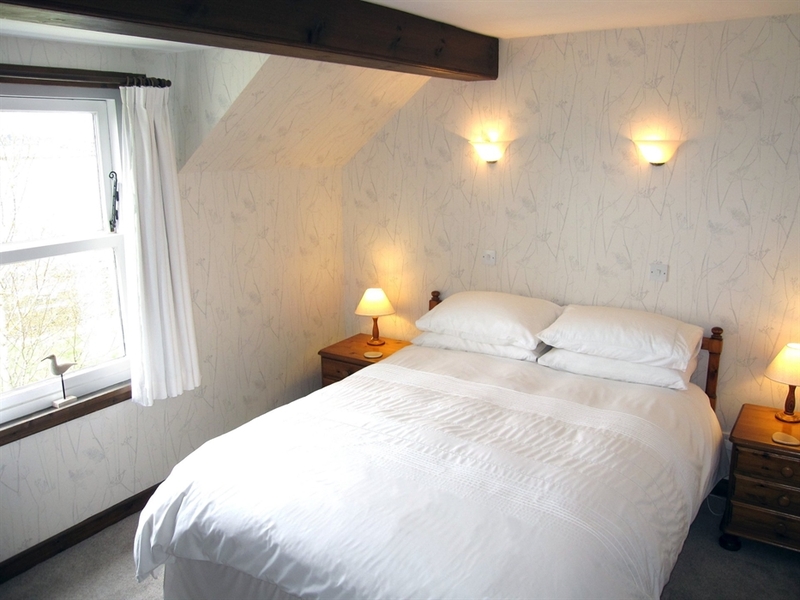 They are fitted and furnished to an award-winning standard throughout, including high quality suites and kitchen appliances. 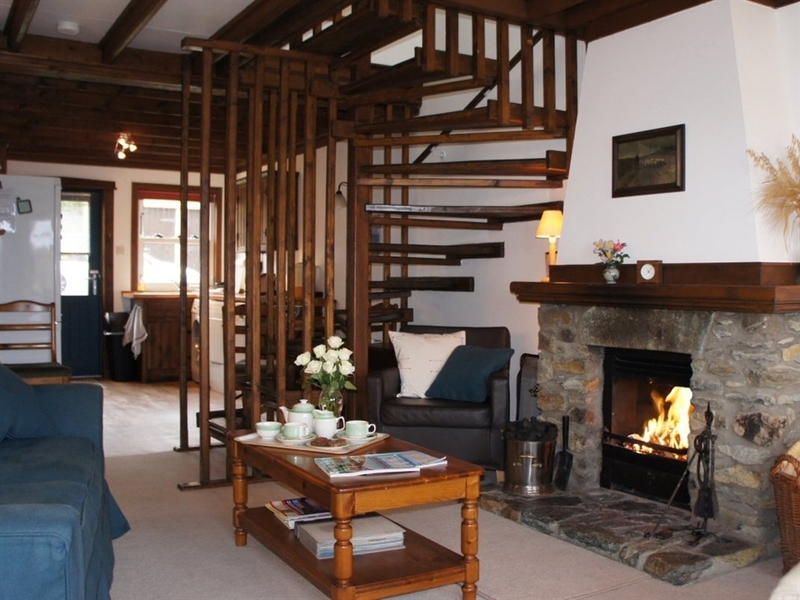 The open-plan downstairs has a west-facing sitting area with open fire, digital flat-screen TV, DVD player, CD player, and a telephone. The kitchen and dining areas are to the rear. In the kitchen we provide high quality crockery, cutlery, pots, pans and cooking utensils. 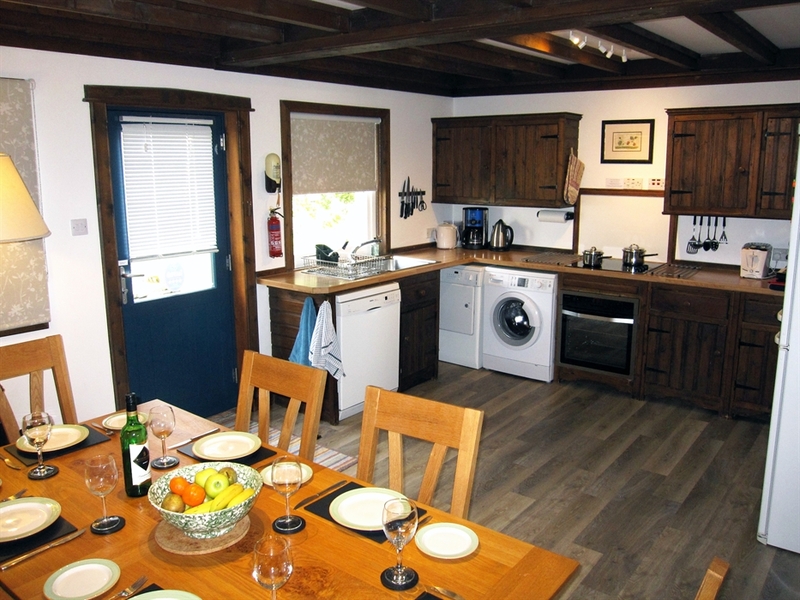 There is also a dishwasher, electric oven and hob, large fridge/freezer, microwave oven, kettle, food processor, toaster, filter coffee machine, automatic washing machine and tumble drier. 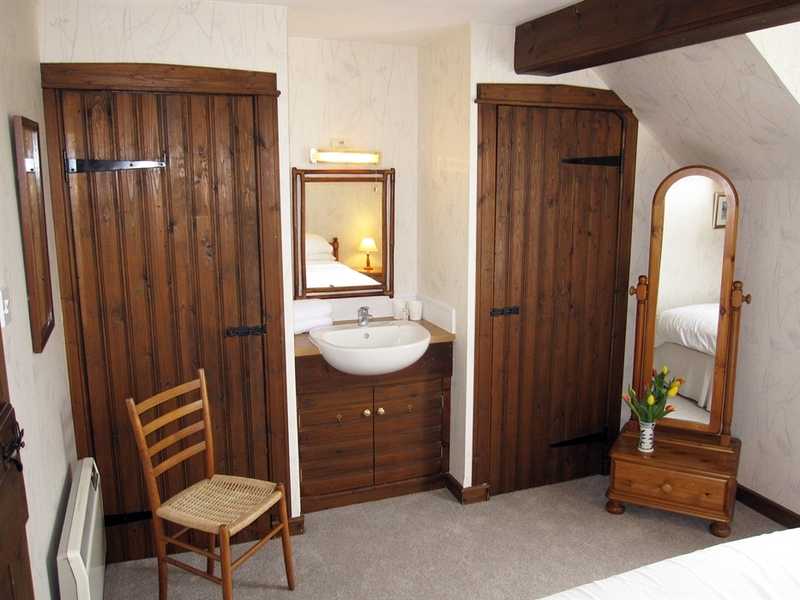 Upstairs each has a master bedroom with pocket-sprung king-sized (5ft) bed, fitted wash basin and generous storage. 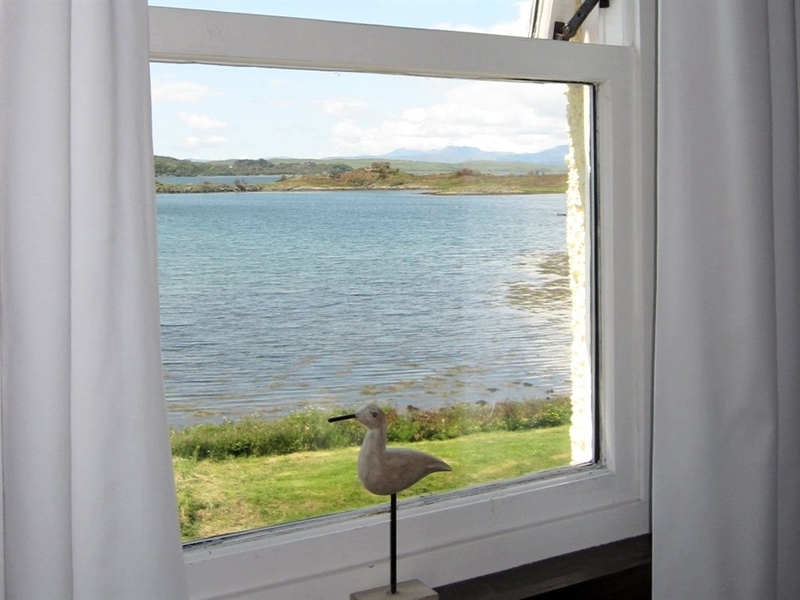 The twin bedded rooms have views to the rear and Jura Cottage's also has a fitted wash basin. Jura's third bedroom has twin full-size bunk beds. 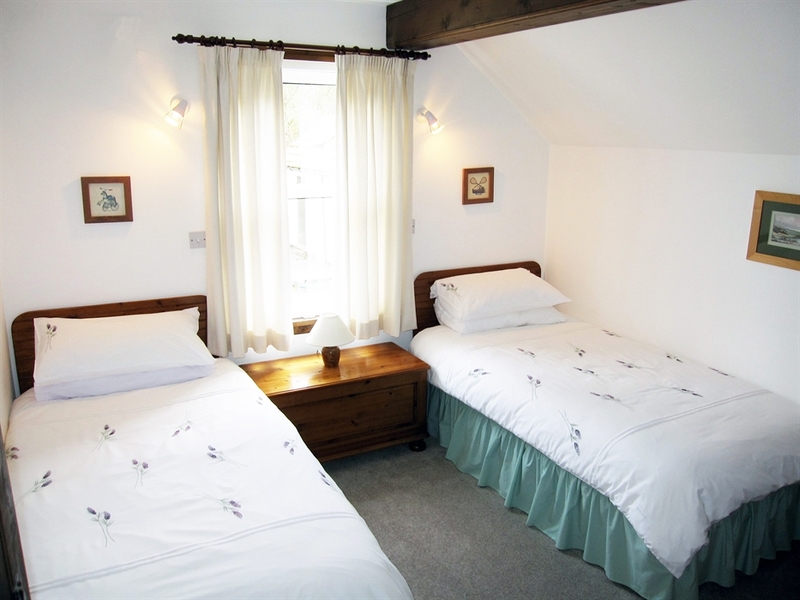 All the beds except the bunk beds are fitted with electric blankets. 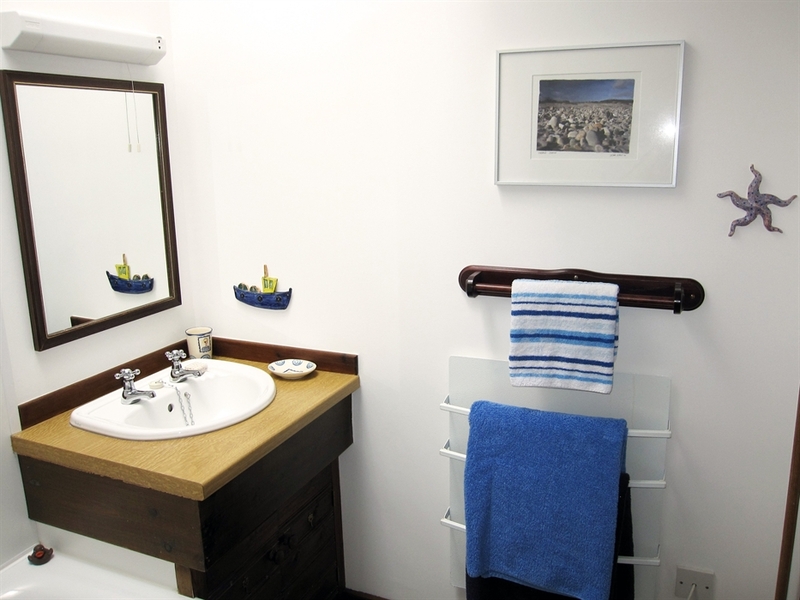 The bathrooms have bathtubs and electric showers, and also have wash basins and WCs. 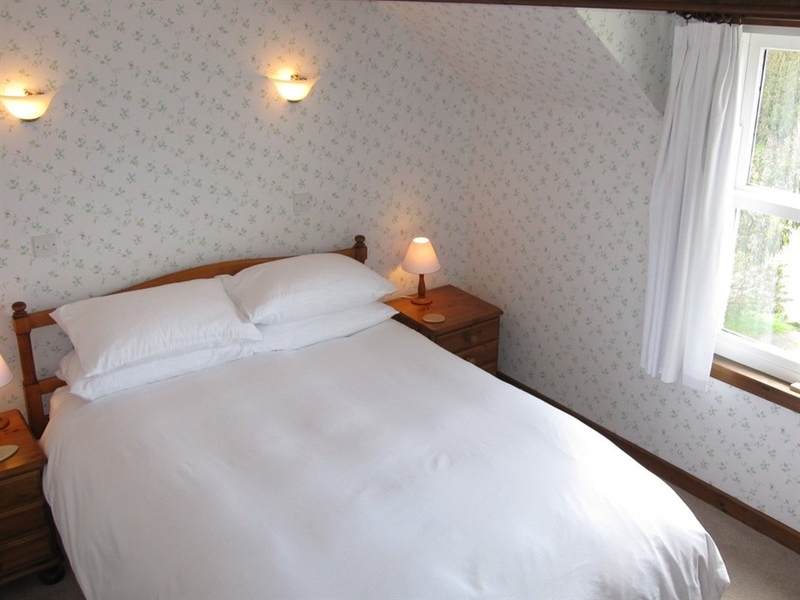 Bath and hand towels, duvets with covers, sheets and pillowcases, tea towels and hairdryers are all provided. 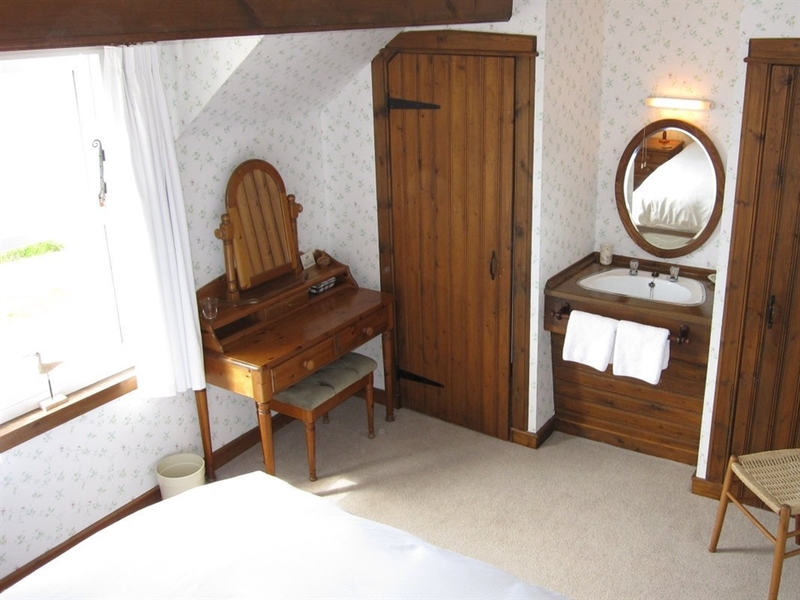 A cot (without linen) and highchair are available if required. 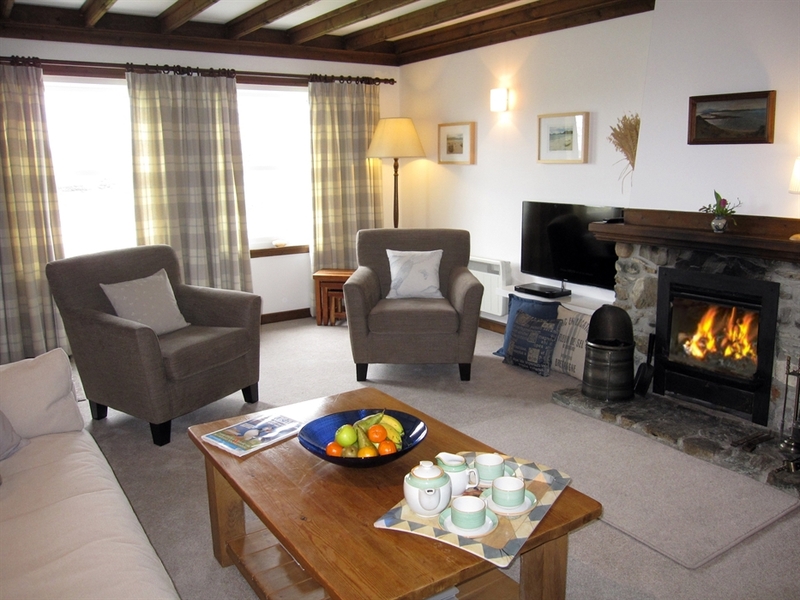 The cottages have electric panel heaters in every room. 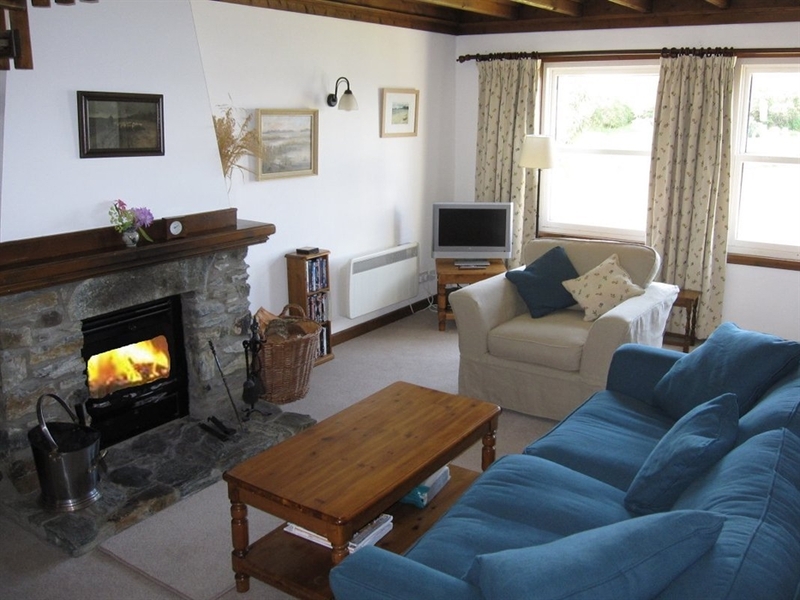 Coal for the open fire, and all electricity, is provided at no extra cost. Well behaved pets are welcome, subject to certain conditions. 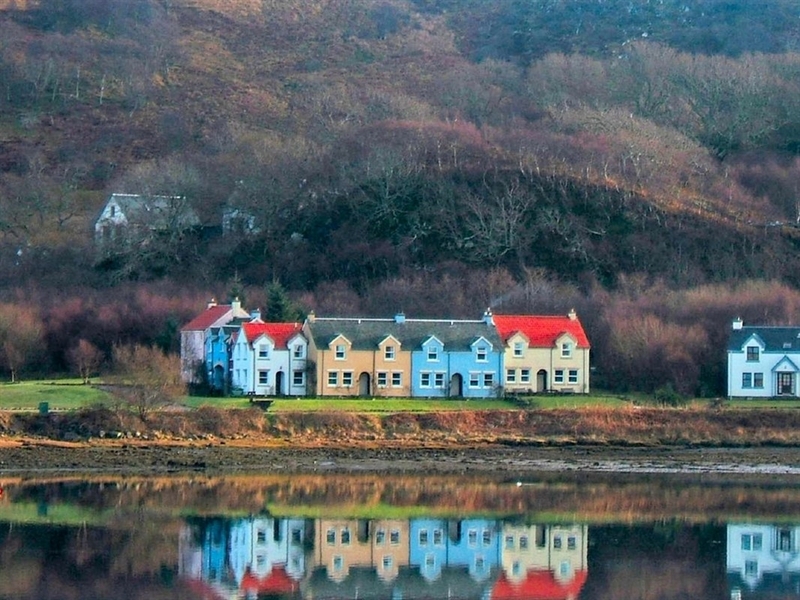 The small, friendly village of Craobh Haven (pronounced 'croove', after the Gaelic for a small tree or shrub) nestles on the shore of Scotland's beautiful West Coast. 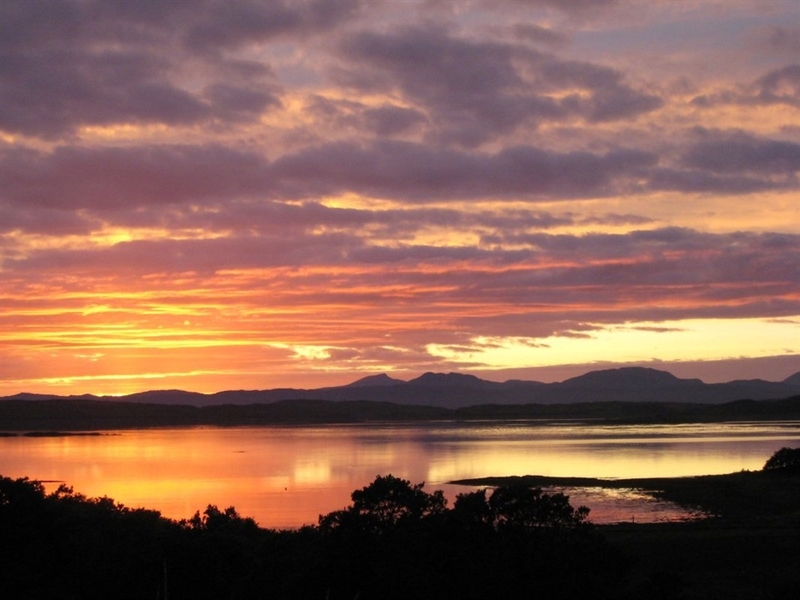 There are many things to do locally including: boat trips; riding; bird and sealife spotting; and spectacular walks.